Almost moved into a house, but other parties let us down... even tho i kinda knew it wasnt gonna work out the whole time. Got to eat monster munch for the first time in years! 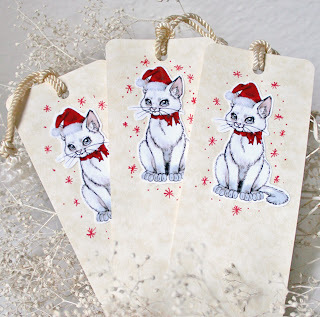 For my Santa Kitten Bookmarks on the Holiday Gift Guide! CLICK HERE TO VOTE FOR #6! Anywho, we are finally settled into our new apartment, for the most part. there is still some cleaning up to do. Mostly because we are so cramped and i dont have the space i used to for everything. but the neighborhood is so much more peaceful, it kinda makes up for it a little. 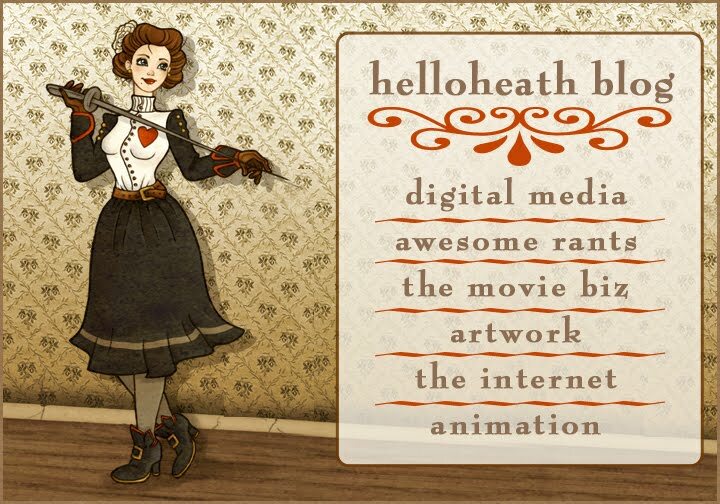 I have been so stressed lately that some slight medical issues arose and i took a few days off my job hunt and demo reel to unwind.Now i have alot of work to catch up on eep! My etsy sales were good for a while, but now things have quieted down. I dont seem to get much traffic unless im in the chat rooms of forums that day. its frustrating since iv spent many hours trying to perfect my shop and tags... i guess im just waiting for my "big break"